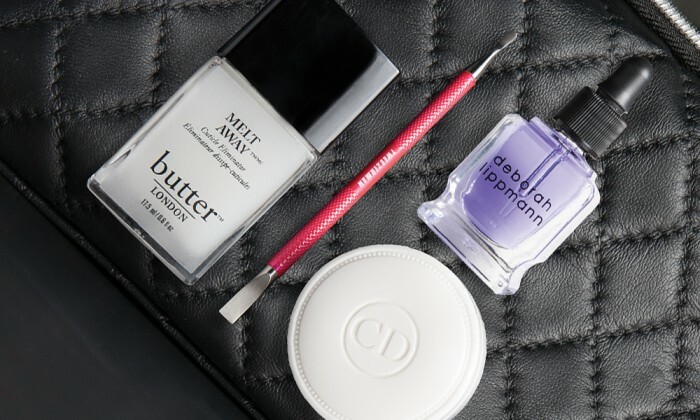 Cuticles are the unsung heroes of the hands. The tiny strips of skin at the base of the nail bed serve more purpose than just getting in the way of a tidy manicure. They’re the nail’s last line of defense against bacterial or fungal infections…which is precisely why you shouldn’t cut them off. Back away from the clippers and treat those cuticles with a little TLC instead.